Your roof is one of the most vital components of your entire house and it acts as a sort of helmet to the rest of the structural body. If you let your roof sit neglected for many years without proper maintenance then it can become ineffective and it might even completely fail on you one day. 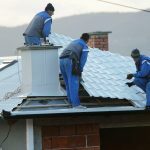 That is not something that you want to have happen, so you have to make sure that you are avoiding any costly mistakes that might be harming your roof. 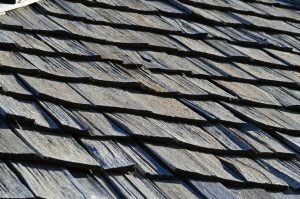 Here are three of the biggest mistakes that you and many other people in the Highlands Ranch, CO area are likely making with your roof right now. 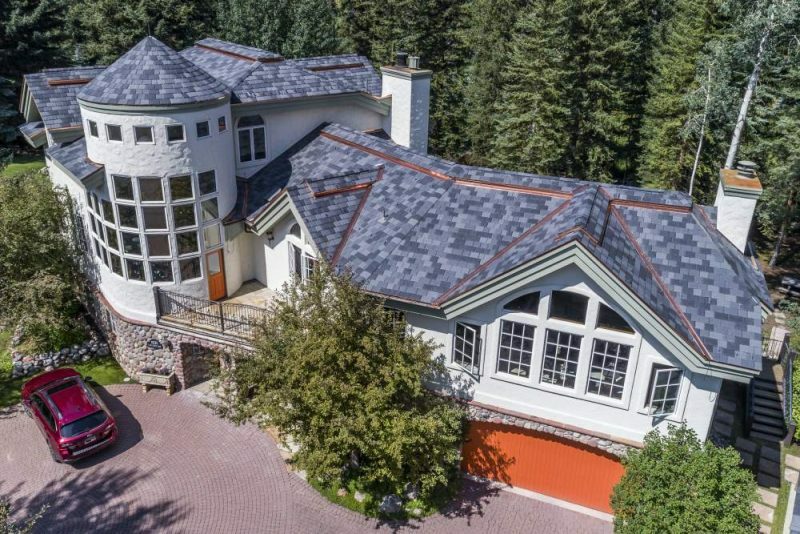 This might be a bit of a surprise since the majority of the other roofing articles you might have read probably talk about how important it is to have proper insulation for your roof. While this is true, there is also such a thing as having too much insulation. If your levels are a bit too high, then it can lead to issues like mold due to a lack of proper ventilation. Cleaning your roof is an essential step in performing proper maintenance as it provides some huge benefits such as appearance and prevention of mold. 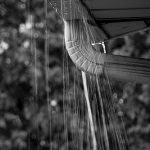 This does not mean that you can just use any method of cleaning, however, as using certain tools such as a pressure washer can actually damage the roof. Instead, choose a hose and save your roof from unnecessary damage. If you decide to do some re-roofing, that is a great thing because it is part of providing your roof with some much-needed maintenance. However, you want to make sure that your are properly removing the old shingles before you install the new ones. Do not just nail the new shingles on top of the old ones because that is like putting a piece of tape on top of an already existing piece of tape. You are not making the seal any stronger and are essentially making the new shingles pointless. For more information about how to properly care for your roof and find out if your roof might be in need of repairs, be sure to contact Horn Brothers Roofing today.